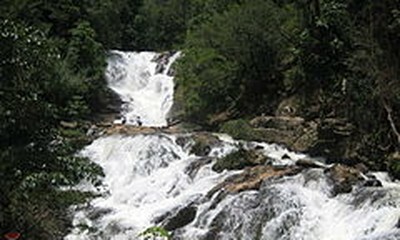 (VOVWORLD) -Hundreds of people have gone missing and several died after an under-construction hydropower dam collapsed in Attapeu province in southeastern Laos on Monday night, according to the Lao news agency KPL. 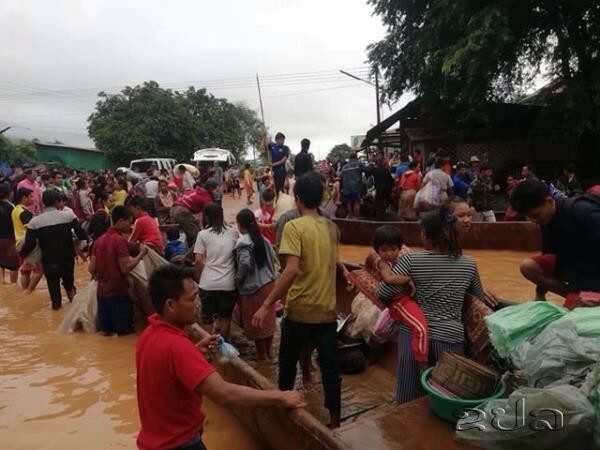 The agency said the dam at Xe Pien-Xe Namnoy hydroelectric power plant collapsed at 8pm, releasing 5 billion cu.m of water which submerged six villages of Sanamxay district, making more than 1,300 families homeless. According to KPL, the plant is a joint venture between SK Engineering and Construction, Korea Western Power, Ratchaburi Electricity Generating Holding and Lao Holding Sate Enterprise. The project, which is estimated to cost more than one billion USD, is the first Build-Operate-Transfer (BOT) project to be undertaken by the Korean companies in Laos. Prime Minister Thongloun Sisoulith has suspended the planned monthly meeting of the Government and led the Cabinet members and other senior officials to Sanamxay to monitor rescue and relief efforts.